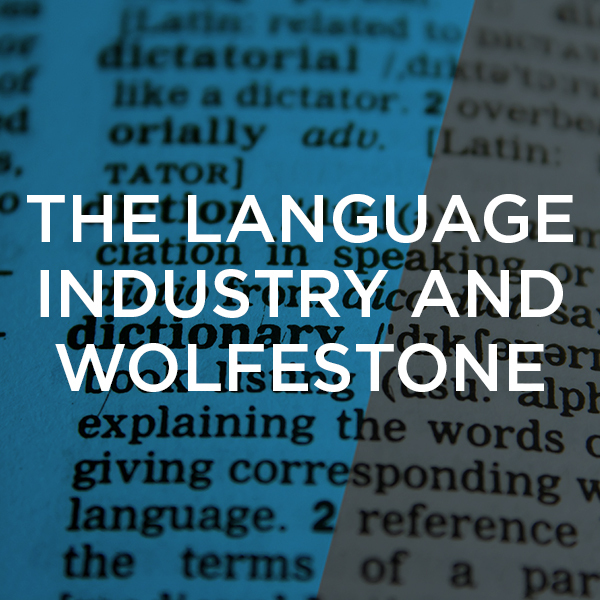 Watch Roy Allkin, co-founder of Wolfestone, speak about his experience and the company’s involvement in the language industry. 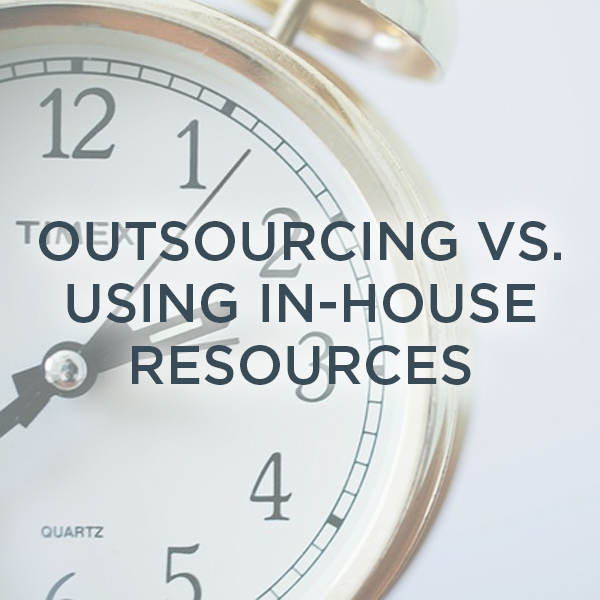 Alex Parr, sales manager, talks about the differences between outsourcing translation projects and using in-house teams. See which approach suits you best. 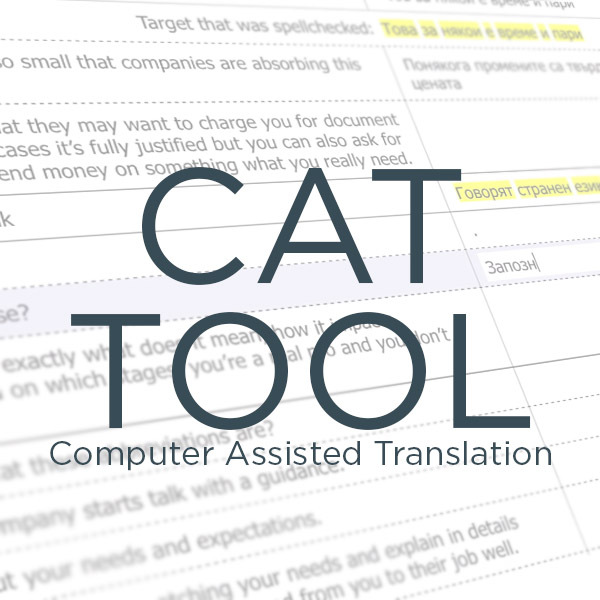 CAT tools are designed to help translators translating texts. Learn how this affects project turnaround time, cost and translation quality. Using language service providers? 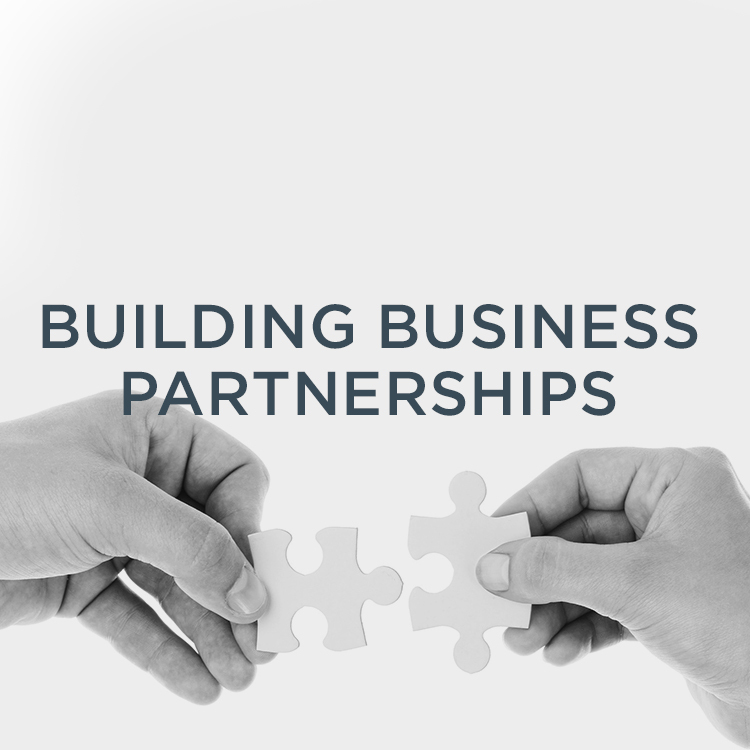 Watch Mathew Jones , account manager, talk about the importance of business partnerships. 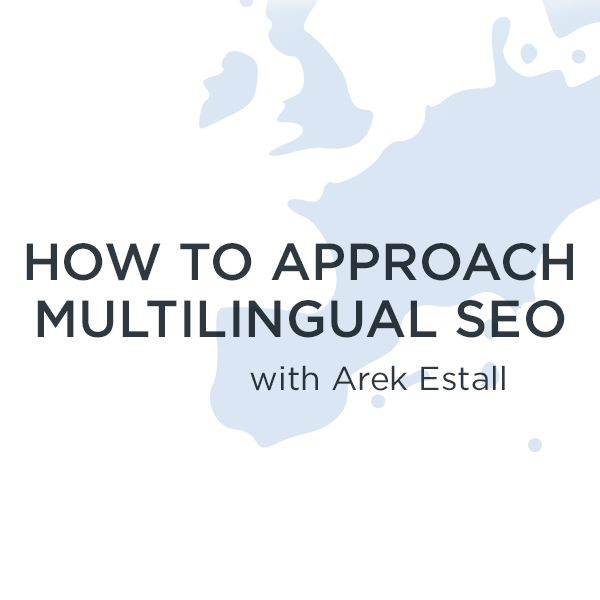 Arek Estall talks about how to approach an international multilingual SEO campaign. Watch our video to find out more.